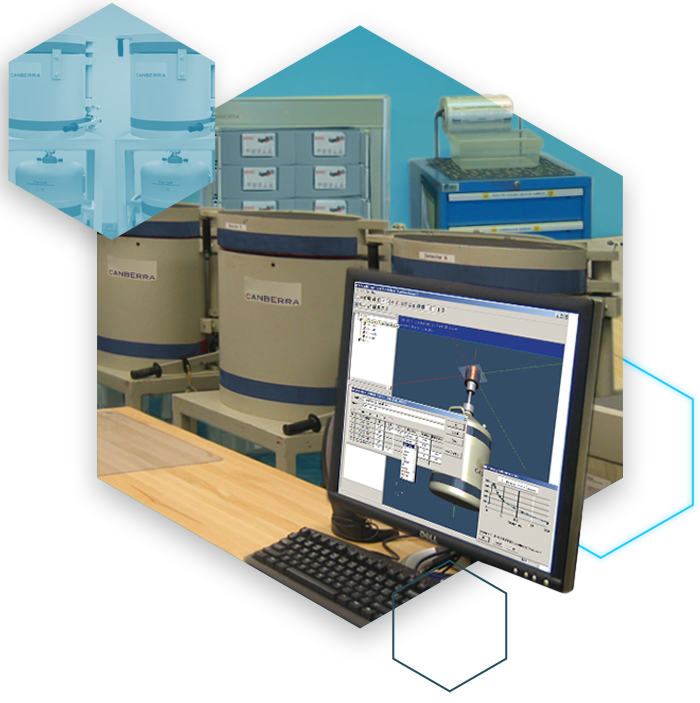 The Spectroscopy Division offers radiation measurement solutions for laboratory, in vivo and in situ applications. The solutions include those based on gamma spectroscopy, alpha spectroscopy and alpha/beta counting, as well as a wide variety of products for physics research and industrial nuclear measurements. The division has local technical resources available around the world to provide installation and consulting services, training and application support. This special discount program is designed to help our academic customers who are modernizing or expanding their nuclear measurements programs. Click Fuel for Innovation Program to learn about our special discount program for educational institutions. 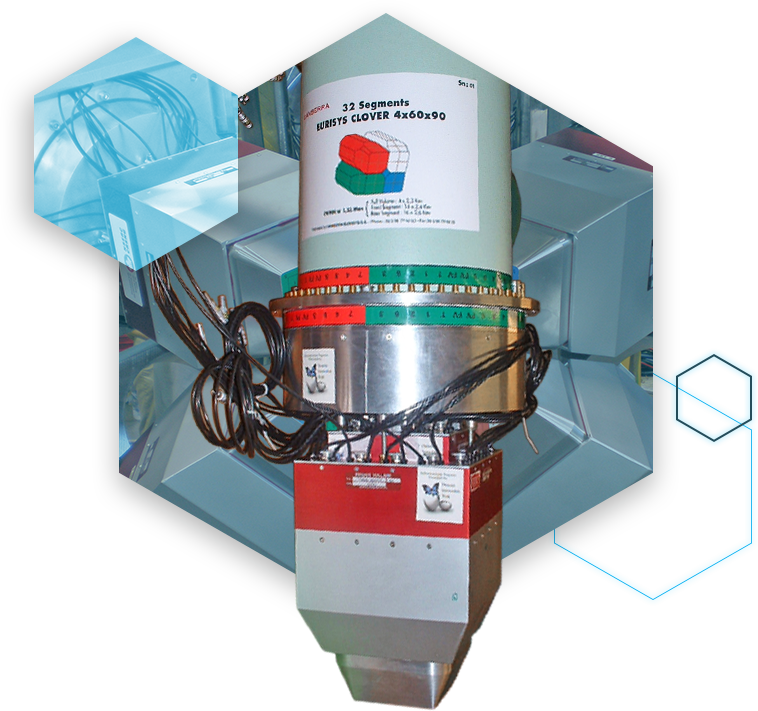 Canberra™ detectors and instrumentation have been used in materials analysis, physics, and space studies in some of the world’s leading industries and research institutes. A dedicated R&D structure allows us to deliver innovative nuclear detection systems based on a comprehensive exploration of all available and emerging technologies. 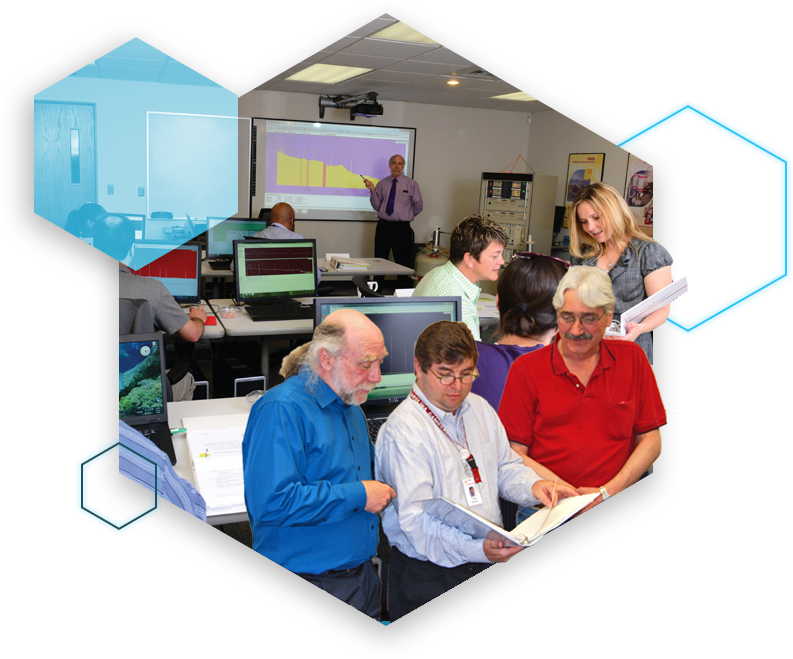 A detailed Nuclear Science Experiments with Digital Electronics Lab Manual and associated Lab Kits are also available to assist with hands on exposure to fundamental and advanced topics of gamma-ray measurement and gamma spectroscopy in teaching and research laboratories. In the laboratory count room, our time-tested software packages, teamed with a full complement of innovative detectors and signal processing electronics, offer sophistication with simplicity. The Apex® family of lab productivity software including Apex-Gamma™ for gamma spectroscopy, Apex-Alpha™ for alpha spectroscopy and Apex-Alpha/Beta™ for alpha/beta counting is designed to handle the work load of a busy lab. Additionally, ISOCS™ and LabSOCS™ Sourceless Calibration Software bring a new level of capabilities to gamma sample analysis by eliminating the need for traditional calibration sources during the efficiency calibration process. In situ gamma spectroscopy is a valuable tool for supporting applications such as decontamination and decommissioning (D&D) at nuclear facilities. These measurements save money and time when compared to the conventional process of extracting samples and sending them to a remote laboratory for analysis. The in situ measurement product line includes a full complement of gamma spectroscopy systems and detector technologies from hand-held scintillation detector spectrometers to cart-based, high resolution HPGe spectroscopy systems. The products cover a full range of portability, sensitivity and spectral resolution capabilities and form the basis for the automated waste assay systems offered by the Mirion Characterization Division. 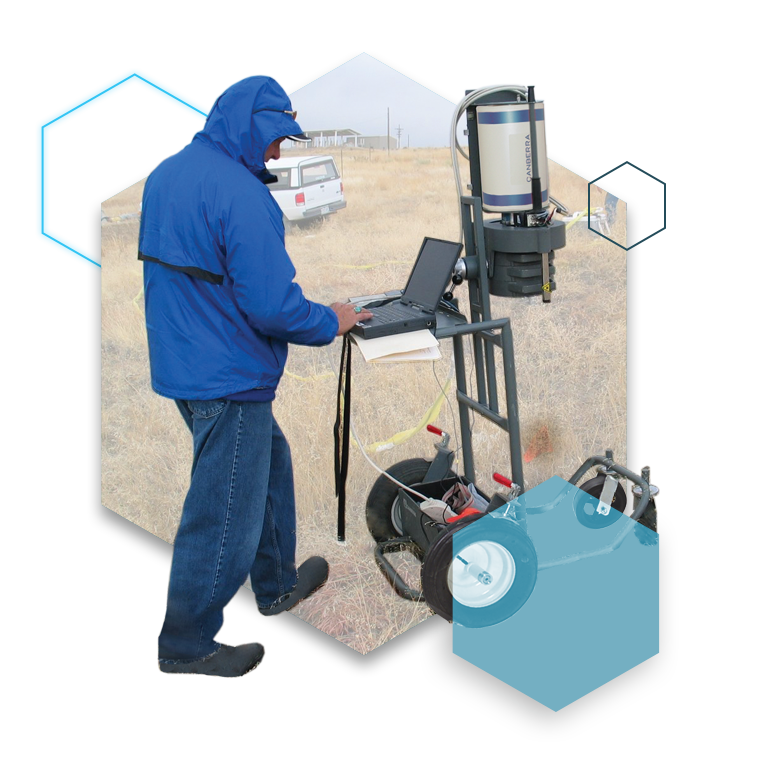 Systems are also available with a simplified user interface for non-expert operators taking field measurements. 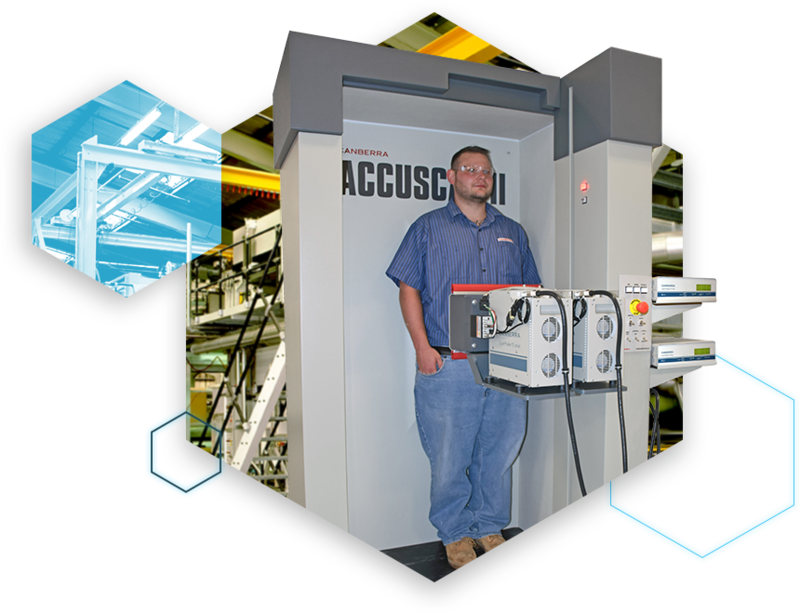 The Mirion Spectroscopy Division is a leading global supplier for In Vivo Counting systems and has two systems specifically designed for personnel monitoring at nuclear facilities – the FASTSCAN™ and the ACCUSCAN™ whole body counters. Both systems employ gamma spectroscopy to provide nuclide identification as well as the activity of any contamination found during a count. This level of detail is not possible with contamination monitors using gas flow or plastic scintillator detectors. Additionally, Actinide Lung Counting Systems are available that are capable of measuring low energy actinides in the lungs with or without the ability to also scan the whole body for fission products. All of these counting systems employ Apex-InVivo™ Whole Body and Lung Counting Productivity Software for operation, data analysis and reporting. In the CLOVER detector assembly, the crystals are held on a minimized crystal holder to reduce the quantity of material surrounding the crystals and to improve peak to background ratio.